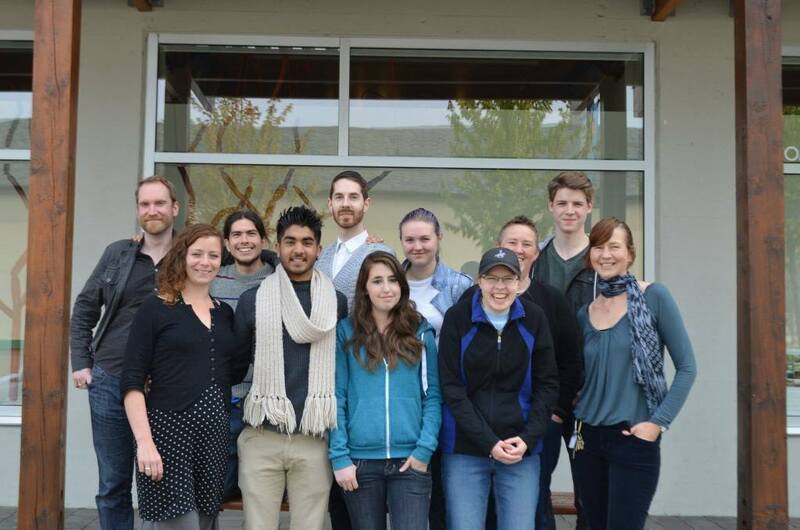 YMP 2014: What is your vision for change in the Comox Valley? 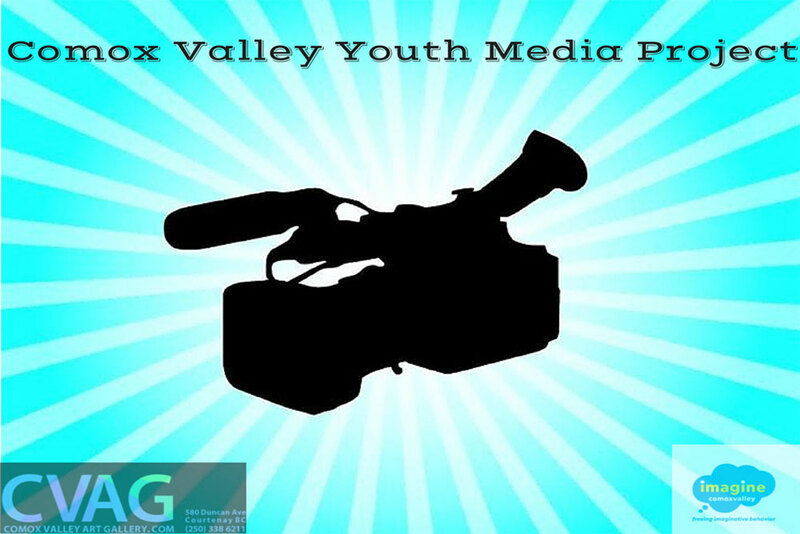 Over twelve weeks a team of Comox Valley Youth were immersed in learning digital media-making and employability skills through the Comox Valley Art Gallery, resulting in a series of original videos which express a vision for change in the Comox Valley. The Youth Media Project (YMP), sponsored by the Comox Valley Art Gallery through the Government of Canada’s Skills Link Program provided a range of new skills training for this year’s participants, some who faced real barriers to employment. This second project began early in 2014 and ended May 30th, with a successful screening at the Lower Filberg Centre. It assisted youth in developing life and employability skills through group-based learning. The YMP featured workshops with guest media-makers as well as from the project partners: The Wachiay Friendship Center, Imagine Comox Valley and the Creative Employment Access Society, to name but a few. Throughout the project youth received training in digital video production, graphic design and animation through the Comox Valley Art Gallery’s media lab, and engaged with key community leaders in discussions surrounding social justice, cultural heritage and community participation. The participants then created group-based video projects that express unique visions of change within the Comox Valley. Alongside the video, participants developed an employment action-plan and resume/portfolio. By completing the program activities youth reportedly experienced reduced barriers to employment and increased ability to enter and participate in the labour market.